If you need to perform audio or music editing like extracting your favorite song from a large audio file perhaps for your mp3 player; cut or join parts of an mp3 file to create a musical file for your phone; cut out undesired commercials from your recordings; or even to split a big audio file to multiple tracks without any loss of sound quality due to decompressing and recording. For such functions, you could use general audio editing freeware like Audacity, however, that is not the best way to do it. The most recommended option is to use a lightweight and specific splitter or joiner for the job. In order to get the best audio software, you should look first at the basic functionalities it can offer such as cutting, trimming, merging, ordering audio tracks. Then, the second stage would be to look for extra features that make the audio software worth using like removing background noise, the ability to control the audio itself: the volume, the bitrate, the format and the quality. In the following articles, we’ll be introducing MP3 Cutter Joiner Free. So let’s start by describing its main advantages. Completely free to use. You don’t need to sign-up or submit to any limitation. Apply audio effects like delay, flanger, fade in/out, chorus, reverb, and more. Create ringtones for your smartphone. Next, there are many special points we need to talk about. If you are music enthusiasts, then MP3 Cutter Joiner Free could become your favorite program especially if one wants to create his own music and need some trimming, improve, merging, etc. With MP3 Cutter Joiner Free, it is easy and simple to merge audio files into a file or split a big audio file into multiple parts. MP3 Cutter Joiner Free is highly accurate in extracting segments of an audio file. Then you can use it to cut off your audio files to your desired length you want. The free MP3 joiner software gives you the possibility to create your own compositions by merging audio files to a single file. For instance, if you have separate chapters of your audiobook and you want to combine them. The program offers waveform drawing of your audio where you can adjust your desired operations like copying, pasting, cutting, trimming, deleting and more to meet your needs. MP3 Cutter Joiner Free also provides a special mode that enables you to convert any formats of audio files. You can import multiple audio files simultaneously. MP3 Cutter Joiner Free is the suitable music service for cutting audio files. You can extract an audio part from our favorite song to use it in your presentations as background. 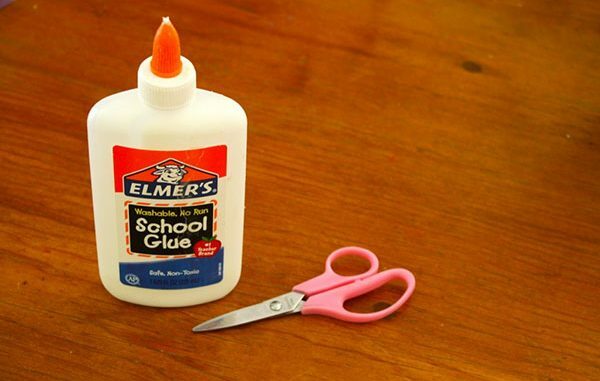 But it can be used in any place like school, hotels etc. If you want professional ringtones, MP3 Cutter Joiner Free is the best tool for this Job. Grab your music CD or mp3 and you can easily create unlimited ringtones. After wise, you can post them on your website, blog or on YouTube channel. You will never stress out about which format of audio files you have. You can merge over 30 audio formats in the same composition such as MP3, WMA, WAV, AAC, FLAC, OGG. Moreover, for better performance, you can also change the bitrates of audio. MP3 Cutter Joiner Free Can Orchestrate multiple audio inputs and produce a large output. When inside your car, or using your mobile phone or laptop, a single play button will immerse you in the music universe. With MP3 Cutter Joiner Free, you have free control on how the audio file is composed: select parts you like to repeat, increase or decrease the volume at any specific part. Custom effects are also available like fading in/out the volume and mix another song with the current one. You can preview in real time and with millisecond time-precision your edited composition so you can render when you are satisfied with the final output. 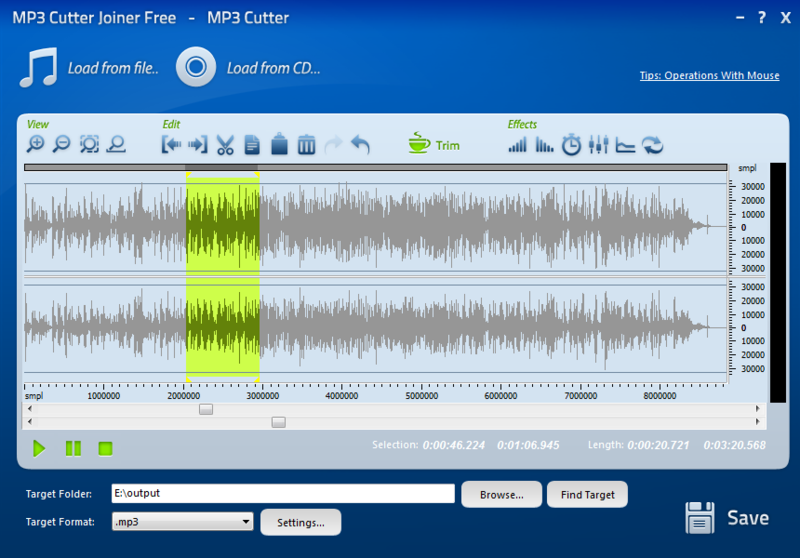 MP3 Cutter Joiner Free is a free and safe downloadable software that give its users topnotch results. If you want to use most of the features we have cited above, you will find that online tools offer some of those services but with a paid access. So you will need to pay a membership fee. 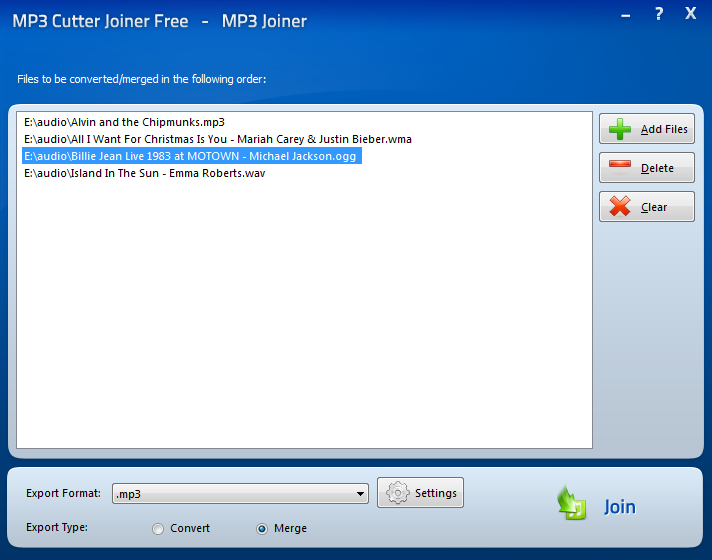 On the other hand, MP3 Cutter Joiner Free as its name is totally free. Using online platforms, you will get annoyed by the ads and you may click on harmful links that can make your device affected by a virus or malware. MP3 Cutter Joiner Free is totally virus free. You can check using multiple antiviruses that this software can do no harm. Online tools don’t provide an all-in-one solution for your desired purpose. You will often need to choose a site to cut your music file, another one for merging it with another one. But mostly you will have difficulties finding the best match and remembering all those services. Instead, MP3 Cutter Joiner Free can perform all these tasks without even requesting you to connect to the internet.